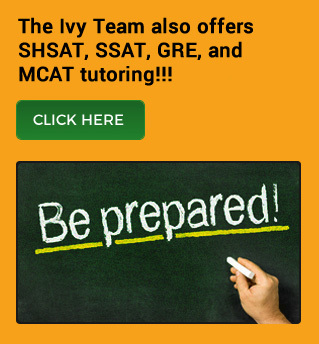 What is a College Preparation Concierge Service? What The Ivy Team does? Who does The Ivy Team Work With? top colleges, it takes a Team"